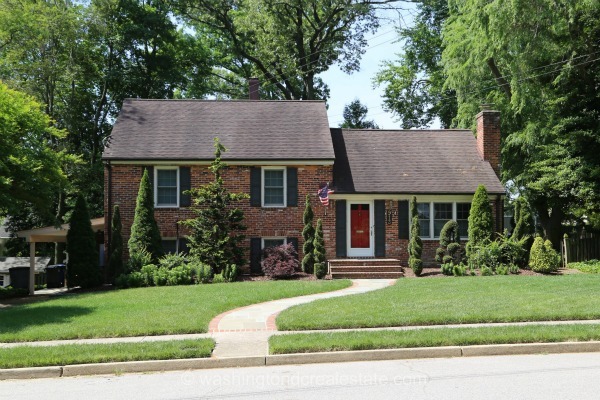 Waynewood is a charming, single-family residential community in the Fort Hunt area of Alexandria that exudes a small-town feel, with easy access to all modern conveniences. Situated between Mount Vernon and Old Town, the area is a major draw for both commuters and families. The majority of the homes were constructed in the 1950s, with many having undergone significant renovations, including additions, new kitchens and decks. The nearby Mount Vernon trail gives families ample opportunity to enjoy together-time while hiking, biking, and picnicking along the scenic byways. Residents are passionate about preserving the appeal of the community, taking an active role in a voluntary homeowners association. The acclaimed Fairfax County schools are another reason this community is known for being particularly family-friendly. Waynewood is served by the Waynewood Elementary School, Carl Sandburg Middle School and West Potomac High School.